Spokane Symphony Orchestra; DMA candidate, University of British Columbia, Canada; Masters of Arts Degree, Eastern Washington University; Master of Music Degree, Central Washington University; Bachelor of Music Degree, University of Puget Sound. the Eastman School of Music and the Curtis Institute. Louise played in the Radio and Television Orchestra in Brussels, Belgium and in the UK, and gave recitals and freelanced while raising two children. She performs with Allegro Baroque and Beyond and is a member of the Spokane Symphony. 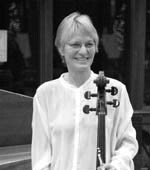 Louise manages the Inland Empire Cello Ensemble and teaches cello at Spokane Falls Community College as well as at Holy Names. Patrick McNally grew up in Illinois and received his master’s degree at Indiana University under the tutelage of Bruce Bransby. He has been hired to play in orchestras in 6 different states across the United States, and has attended music festivals throughout the world, including the Aspen Music Festival, American Institute of Musical Studies in Austria and Schleswig-Holstein Music Festival in Germany. 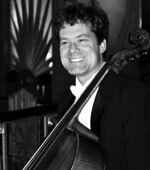 He moved to the West when hired as Principal Bass of the Spokane Symphony. Patrick McNally also offers instruction at Spokane Falls Community College, and University of Montana. Master’s Degree in Musicology from St. Petersburg Conservatory, Russia. Ph. D. in Music History from the Bulgarian Academy of Sciences. Graduate of Sofia (Bulgaria) School of Music in Violin Performance. 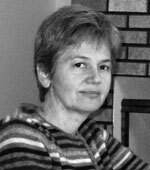 Trained as a Suzuki Violin teacher in Oregon and British Columbia. Master of Violin Performance from the St. Petersburg Conservatory; studied with Elena Komarova. Featured soloist of St. Petersburg Student Orchestra and Yerevan Chamber Orchestra. 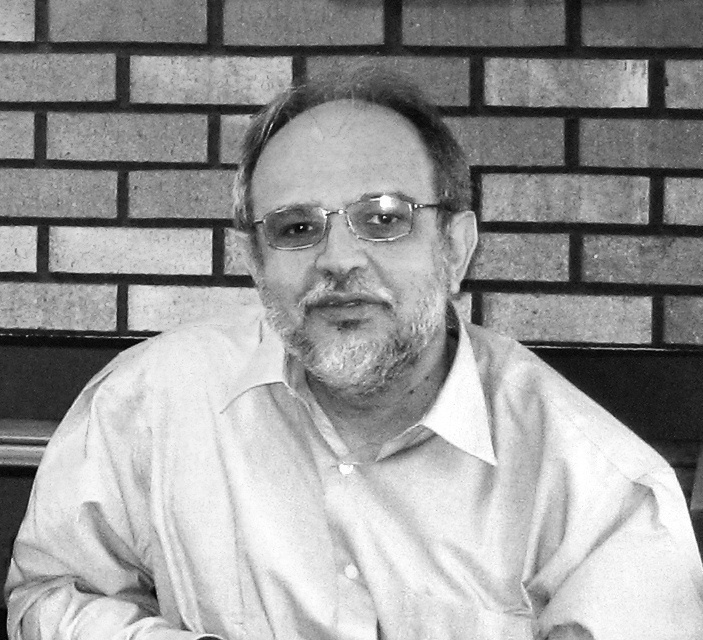 Professor of Violin at Sofia Music School (1981-90). Solo recitals at Yerevan, Edmonton (Canada), and faculty recitals at HNMC. From 1981 to 1990, he worked in the Bulgarian Radio Orchestra and Festival Orchestra. Performed and recorded with Valery Gergiev, Emil Tchakarov, Maurizio Arena, and Alexander Lazarev; toured Spain, France, Germany, Luxembourg, Greece, Poland, and Japan. Bachelor’s Degree from the University of Redlands in California; studied with John Golz. Further studies at the University of Iowa under Charles Tregor. Played with Francesco Trio in Grinnell, Iowa for three years, from 1969-1972. Principal viola of Spokane Symphony from 1975 to 2000. 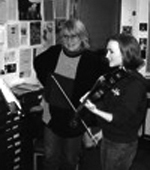 Studied strings pedagogy, including Suzuki classes, under Mimi Zweig at Indiana University in 2002. Performed with the Spokane String Quartet for 19 years, including tours in Germany and Taiwan. Performs with Tedesca Piano Quartet. 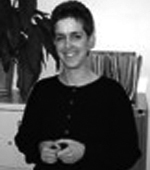 Faculty member at Holy Names Music Center since 1993. Faculty Representative on Holy Names Music Center’s Board of Trustees. Bachelor’s and Master’s Degrees in Performance from Eastern Washington University; studied with Kelly Farris. 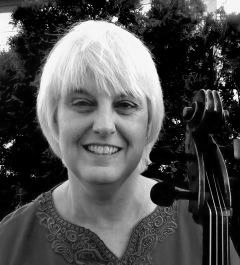 Member of Strolling Strings of U.S. Air Force Band in Washington, D.C. from 1985-1993; studied with William Steck, concertmaster of National Symphony in D.C. Violinist in Spokane Symphony. Artist Diploma from Ball State University, Indiana, where he received superior violin and conducting education from A. Vayman and Maestro B. Rattay. Duo has been invited to serve as Guest Concertmaster with the St. Petersburg Chamber Philharmonic Orchestra in Russia, Boulder Philharmonic Orchestra, Cheyenne Symphony Orchestra and Shreveport Symphony Orchestra in the U.S.A. He also has received invitations to give master classes in China and Singapore. In 2010, Duo was appointed Associate Principal Second Violin of the China National Centre for the Performing Arts Orchestra in Beijing. With the NCPAO, he has partaken in over 200 performances of various concerts, operas and ballets. He has had the privilege to work with some of the most world-renowned conductors of our time, including Valery Gergiev, Lorin Maazel, Vladimir Ashkenazi, Christoph Eschenbach and Günther Herbig. Duo Xu has participated in concert tours through Germany, Austria, Switzerland, Russia, mainland China, Hong Kong, South Korea and the U.S.A. His music festival appearances include Salzburg Music Festival, Stuttgart Beethoven Music Festival, Luzern Music Festival and the Schleswig – Holstein Music Festival, among others.